The first day of June 1992, was the most important day for George, G. Raymond Sr. On this day, Raymond Sr. took over as the president of Lyon Iron Works— a small family-owned company in the upstate village of Greene, NY. Raymond Corporation is about to celebrate its 100 years of service in the material handling industry. Over the years, the guidance of George, G. Raymond Sr. not only transformed the company from an iron foundry firm into an innovative manufacturer of materials handling equipment but it has become the leading producer of Raymond Electric Forklifts in the United States. The first electric double deep reach truck. 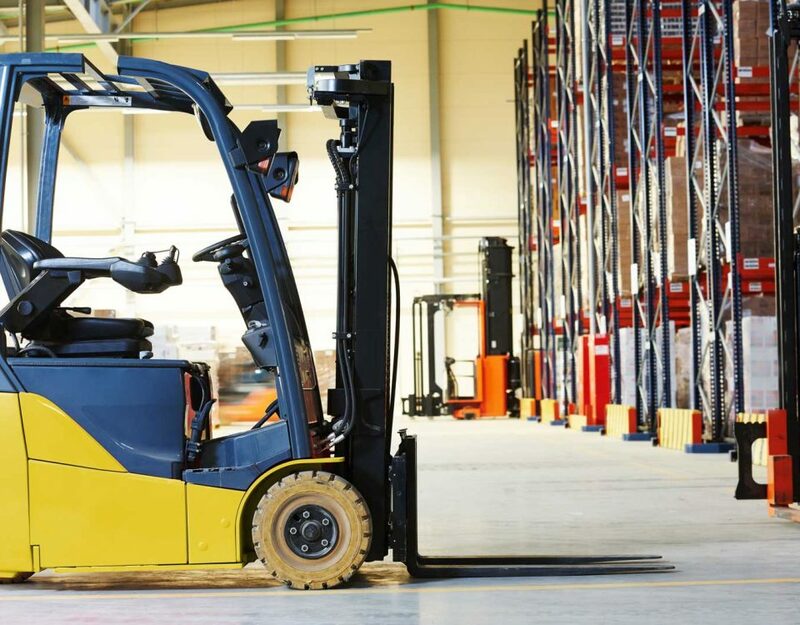 Today’s forklift trucks, both new and used forklift for sale, are literally the descendants of Raymond’s inventions and are very familiar to everyone in the material handling industry. In the early 50s, Raymond Corporation answered the need in the material handling industry. 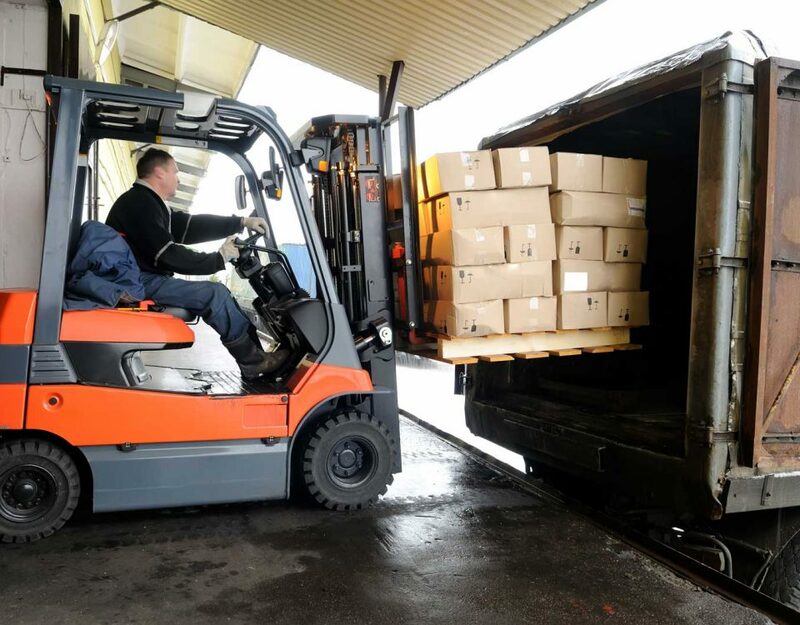 It filled the market niche for new and expanded distribution and servicing by expanding its wide array of products to include the first mobile forklifts with electrical and hydraulic systems. 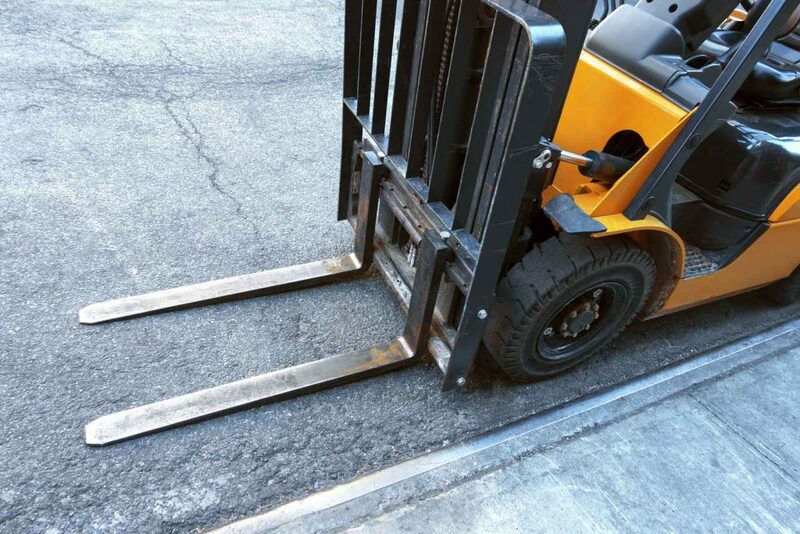 Today, these electrical forklifts have been integrated with a computerized control system to improve on efficiency, capacity, and versatility. In early 2012, Raymond Corporation announced that it is working together with Seedgrid in developing automated forklifts with integrated state-of-the-art vision-guided technology with Raymond pallet trucks. This technology provides simple, flexible automation solutions with minimal system constraints. 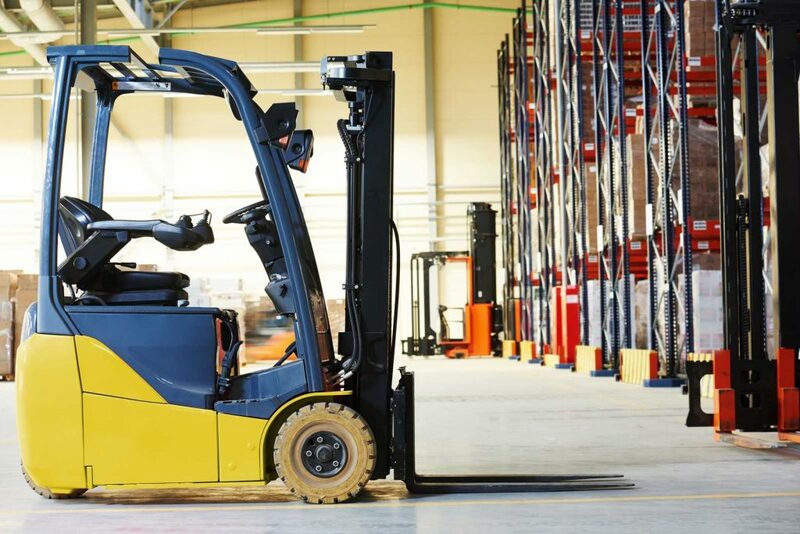 These Raymond Electrical Forklifts utilize open architecture with a standardized interface to provide state-of-the-art electrical forklift with both man-on and man-off automated functionality. 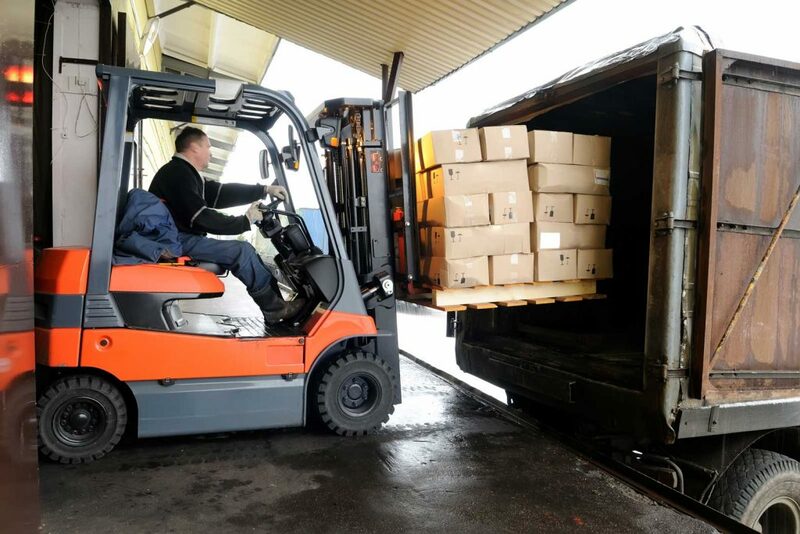 Raymond Electric Forklifts provide the best solutions in material handling industries that is usually characterized by thousands of items of varying size, shape, and weight packed in boxes and other storage mediums. 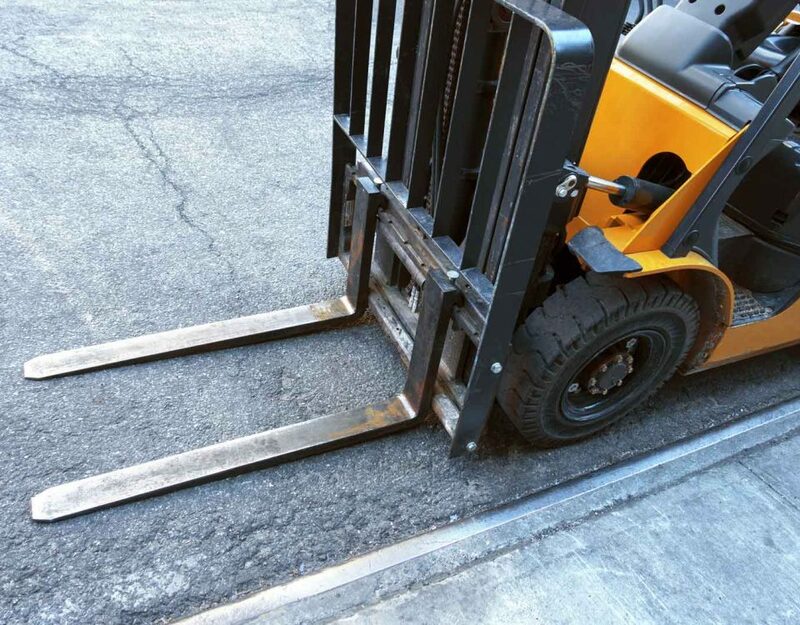 Heavy loads, narrow paths, and precise right angle stacking are among the challenges that Raymond electrical forklifts are designed to solve. If you are looking for a used forklift for sale, Raymond is the best for all your material handling needs.